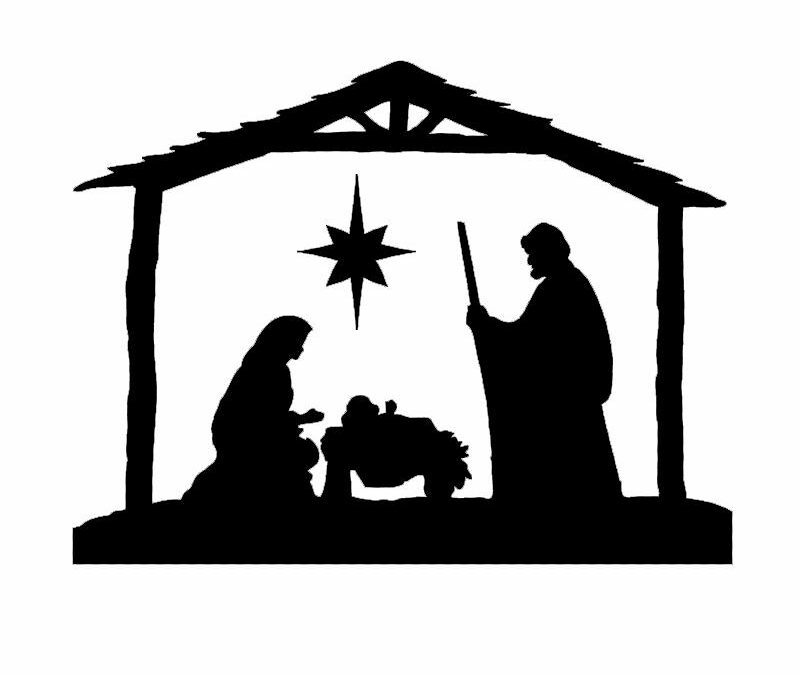 This Christmas season, we wish you a joyous holiday celebrating the birth of Jesus! Thank you for your continued ministry. InFocus remains committed to helping you and your ministry thrive in the coming year.